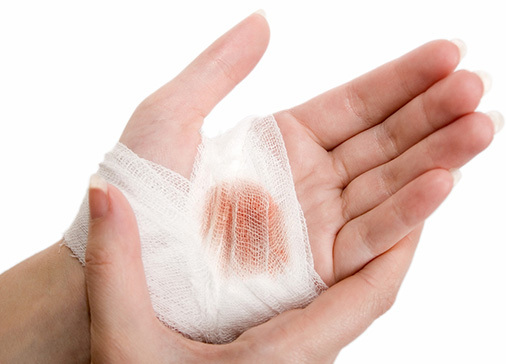 Scrapes and cuts occur when your skin is broken. These injuries typically happen after a fall or during an accident. A soft tissue injury occurs when muscles, ligaments, and tendons are damaged. 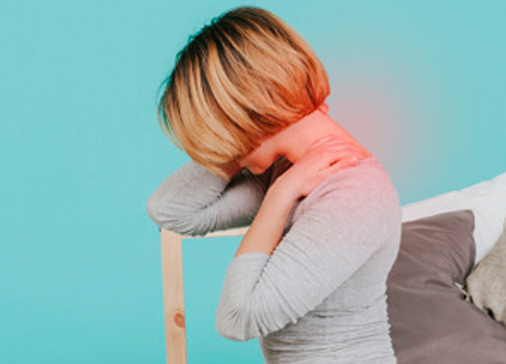 These injuries can result in pain, swelling, and bruising. Bursitis is the inflammation of the fluid-filled sac, which acts as a cushion between bones and the tendons or muscles surrounding the bone. Plantar fasciitis is one of the most common causes of heel pain. It involves inflammation in your foot and often causes stabbing pain. 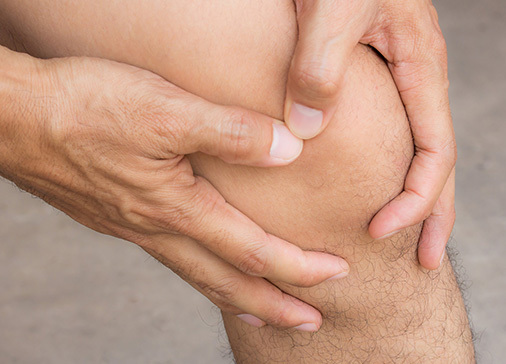 Meniscus tears usually occur after a sudden twist. They can also be related to trauma. Ligaments are tough bands of tissues that connect the bones. Both the ACL and PCL can be injured or torn by a sudden twisting of the knee joint. A rotator cuff is a group of muscles and tendons that help stabilize the shoulder. 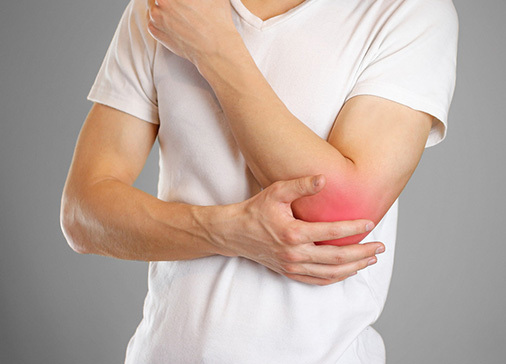 Overuse injuries can cause tendinitis, bursitis, or strains.